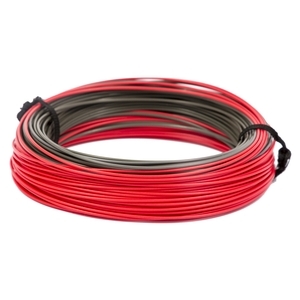 Snowbee XS-Plus 'Nano'Countdown DI 5 Sinking Fly Line. A great casting line with dark brown head providing a sink rate of 5ins/sec and a distinctive, silky smooth blood red running line. Really versatile for a team of sunk lures fished deep and slow, or ripped through the upper surfaces on a windy day. A great mid-water booby line too and phenomenal casting ability with the long head and no memory. Also suitable as a predator line in upper sizes, which will turnover easily and provide extreme casting ability. 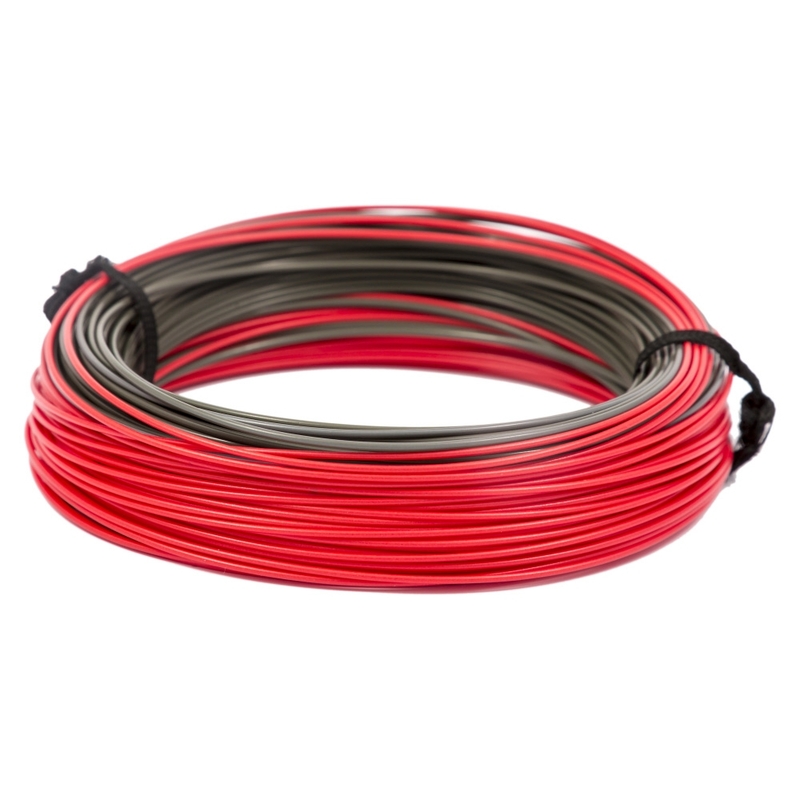 This range has been specifically designed to combine precise sink rates with maximum casting distance. The fly angler can reach extended drop-offs and target deep lying fish, with a line slick enough to do so without the fear and frustration of memory coils and constant tangles. Each line is low stretch for sensitivity and twin-coloured to highlight the optimum loading point for distance casting and performance, the long heads will deliver a line at extreme range from bank or boat, in order to achieve the necessary depth for deep feeding fish. Good quality line sinks well should maybe of bought a 7 rate line 8 rate little heavy on my rod even though my rod is 8 rated .